CropTec is a brand new arable farming event focused on helping farmers develop profitable and sustainable farming. 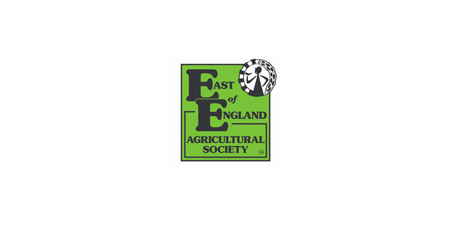 It will be held at the East of England Showground on the 19th and 20st November. This revolutionary event will focus on improving product knowledge and techniques to help optimise returns and lower the cost of production across all crops and forages. An extensive exhibition & seminar programme will cover the latest technical research and developments, presenting advice relating to crop nutrition, crop protection, plant breeding and precision farming. CropTec will be the only show in the agriculture calendar where farmers can come together and immerse themselves in the latest and best technical processes and products. Every visitor will come away with the knowhow and improved techniques to help enhance their cropping profits. The seminar sessions will be repeated on the second day, so you can split your time over two days and attend a mix of seminars and visit the exhibition stands or if you are limited for time you can visit for just one of the days. For Society Members access to the free tickets – Please register prior to the event at www.croptecshow.com – when you follow the links through you will see a question which asks if you are a member of an association, on that list will be East of England Agricultural Society, when you select this option it will ensure when it comes to the end of the process you will not be charged for a ticket. A total saving of £12 off the preregistration price for tickets – a great offer for our members.